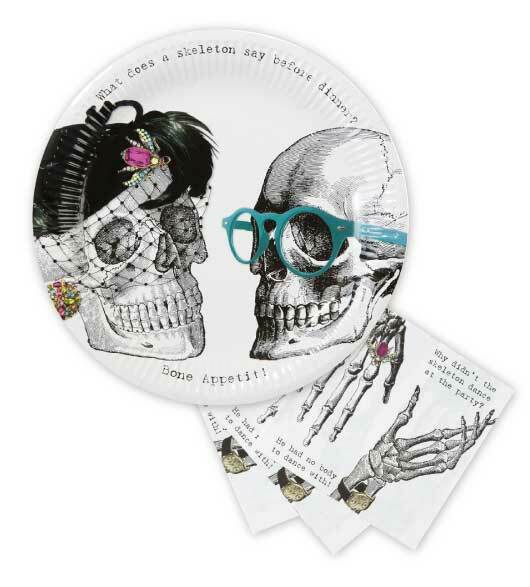 Make your Halloween party even more fun with Halloween party decorations. 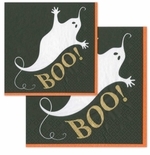 We�ve got trick or treat bags, Halloween garlands and lanterns and other party decor to use for table decorations. 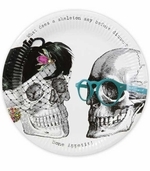 And you can fill our Halloween paper plates with pumpkin seeds or cupcakes and candy to your heart�s content. Our scary skeletons collection has all the Halloween party decor you need for a complete set of Halloween party decorations. 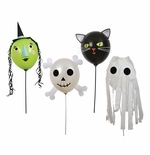 Imported from England where Halloween is becoming super popular like in the USA.